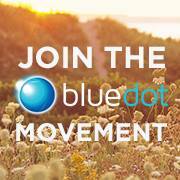 Halifax Blue Dot Movement is organizing to launch their presence in the Halifax community and to help inspire other Nova Scotians to get involved with the movement in their communities. 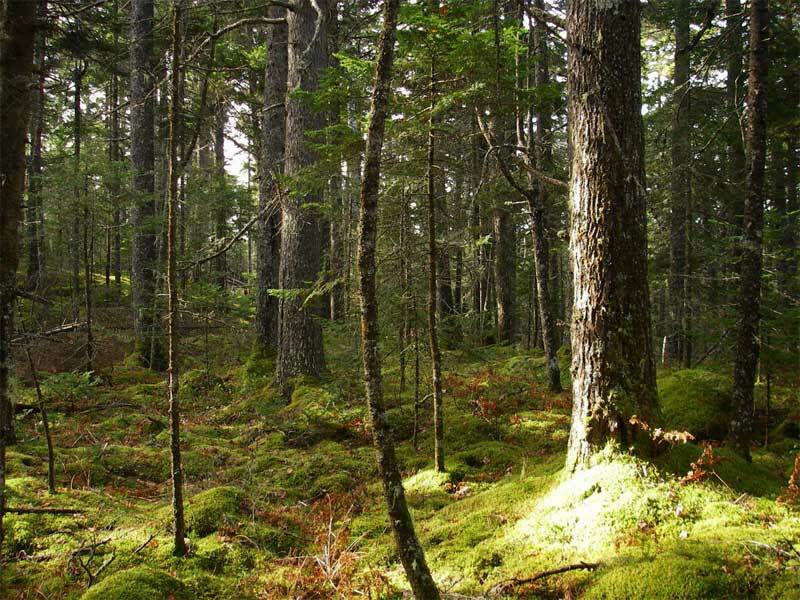 This entry was posted in Climate Change, Local Events, Nova Scotia and tagged Blue Dot, Halifax Blue Dot on November 20, 2014 by Friends of Nature. 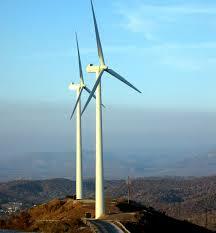 A recent article from David Suzuki helps to put some of our opinions on windmills into perspective. This entry was posted in Climate Change and tagged clean energy, climate change, wind, wind energy on April 5, 2014 by Friends of Nature.